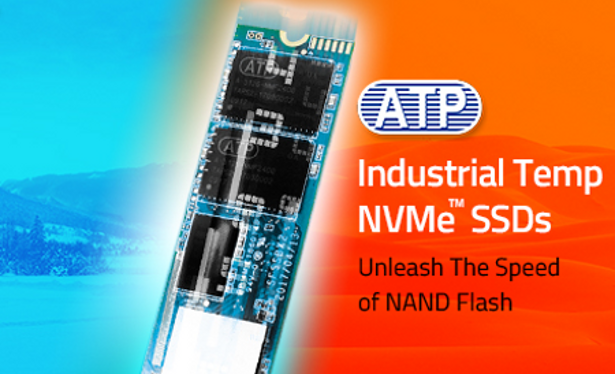 ATP Electronics is announcing the implementation of industrial temperature (iTemp) support for its latest NVMe M.2 SSD modules. These latest SSD modules support a wide temperature range (-40°C to 85°C) to effectively mitigate heat and power issues associated with fanless embedded systems, as well as for extreme temperature variations in Internet of Things (IoT) applications, offering reliable performance even in harsh environments. Some NVMe SSDs can be prone to performance throttling in certain high-speed, high-throughput usage scenarios. ATP places onboard thermal sensors that can detect abnormal temperature elevation, and automatically enable performance adjustment that allows the system to cool back down. 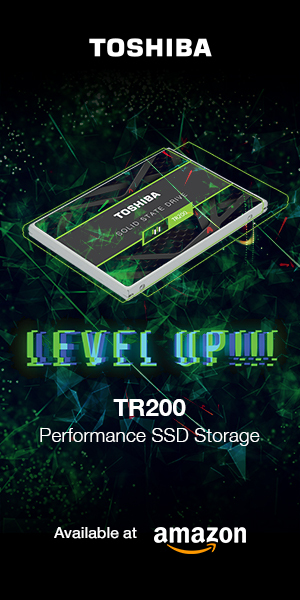 ATP M.2 NVMe SSDs offer a typical low power consumption of 3.3V, making them energy efficient and contributing to longer drive life and lower cost. 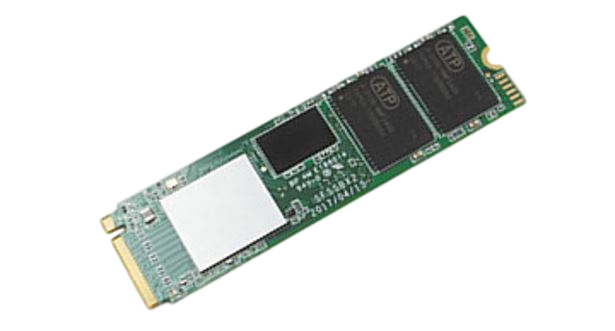 ATP’s iTemp NVMe M.2 2280 SSD modules feature sequential read speeds of up to 2540MB/s, and sequential write speeds of up to 1100MB/s, as well as random 4K reads of up to 100,000 IOPS. This ensures reliable and fast performance for critical usage scenarios that include industrial, surveillance, medical imaging, and network storage systems that have fast caching requirements. By mounting NAND chips on both sides of the modules, densities of up to 1TB are achieved, and global wear leveling streamlines program/erase cycles across all storage blocks, increasing drive lifespan. TRIM support for Windows 7 and later operating systems, as well as for the latest Linux kernel, permit the drive to perform garbage collection and other maintenance functions in the background, improving overall drive performance and endurance. 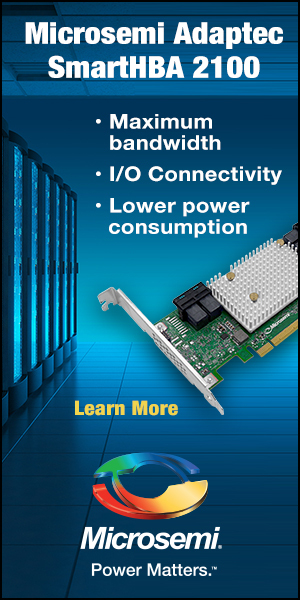 For more information, you can visit the ATP NVMe M.2 SSD product page here.